Making Change at Walmart (MCAW) held events in Missouri and Wisconsin on April 17 to draw attention to Walmart’s practice of shifting the cost of dealing with crime in its stores to taxpayers and using a tax loophole to avoid paying property taxes. 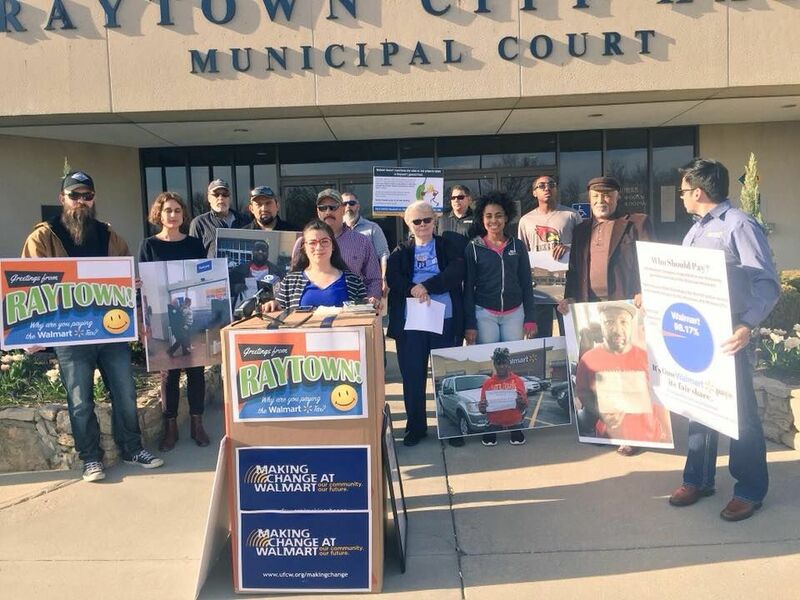 In Missouri, MCAW held a press conference with the residents of Raytown and Independence in front of Raytown’s City Hall to highlight Walmart’s reliance on local police officers to address theft and other petty crimes at its stores, draining much-needed police resources away from the rest of the community. 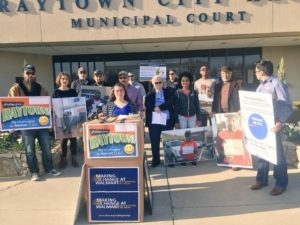 MCAW also announced the creation of a new citizen-led task force in Raytown, “Citizens Against Walmart Taxpayer Abuse of Police Resources,” to address this problem. The Walmart store in Raytown has been responsible for more than 2,500 calls for police service over the last three years, including 812 calls from Nov. 1, 2016 to Oct. 31, 2017. 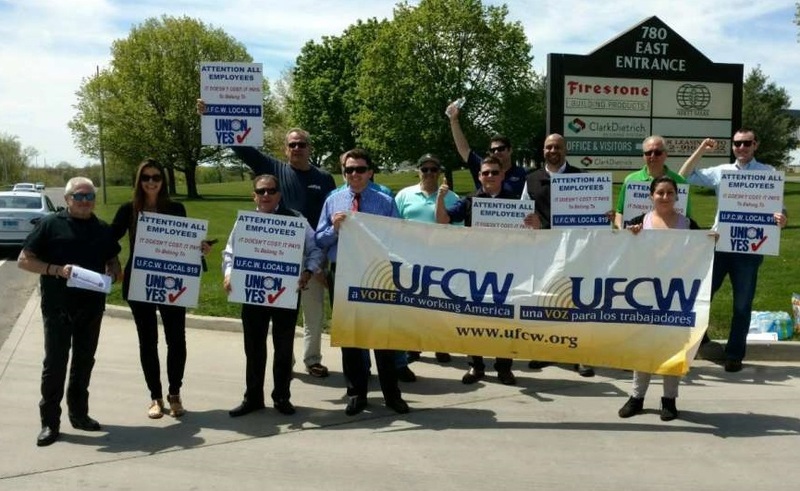 Walmart’s Supercenter in Independence was responsible for 609 calls for police service from November 1, 2016 to October 31, 2017, and Walmart’s Neighborhood Market in Independence added another 160 calls for police service during that time. 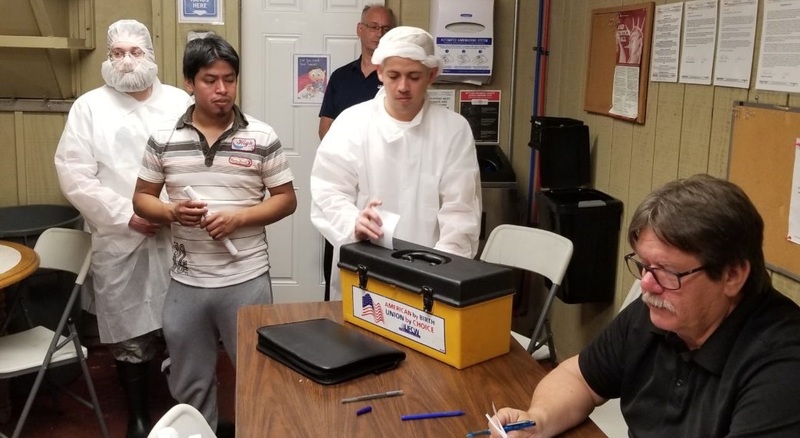 “Given Walmart’s refusal to address the problem of offloading it anti-theft security costs onto communities like Raytown and Independence, citizens have decided to take action,” said Randy Parraz, national director for MCAW. 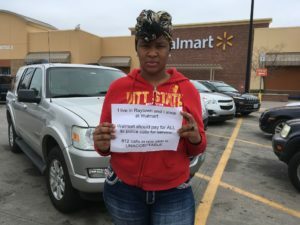 “Over 200 members of the Raytown and Independence communities have spoken on who they think should pay for police at Walmart. But since Walmart refuses to hire enough anti-theft personnel to meet what it wants and continues to drain taxpayer resources, leaving Raytown in a budget and police resource crisis, it’s time for the citizens of Raytown to take matters into our own hands,” said Raytown taxpayer and homeowner Katie Phelan. In Wisconsin, MCAW joined Wisconsin State Senators Janis Ringhand (D-Evansville) and Chris Larson (D-Milwaukee), Assembly member Tod Ohnstad (D- Kenosha), and homeowners Rob and Barb Pifer at the state capitol in Madison to draw attention to Walmart’s use of the “dark store” tax loophole to avoid paying its full share of property taxes. 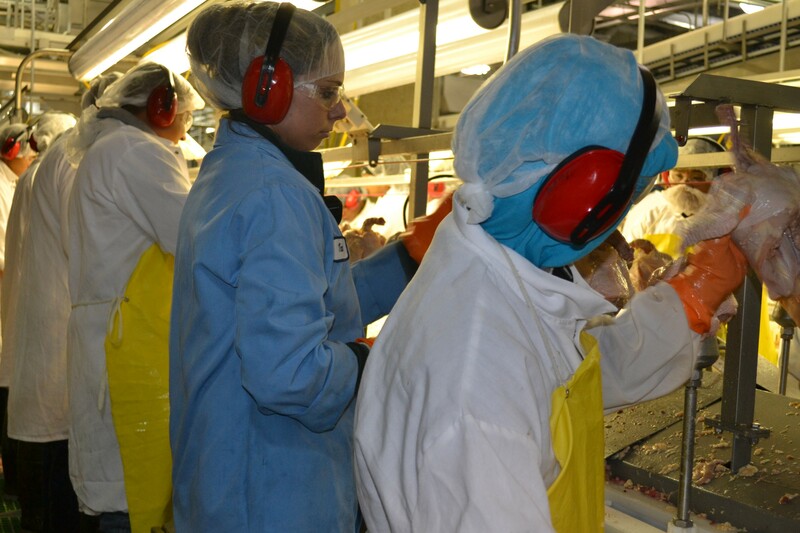 MCAW also called on Wisconsin state leadership to revisit Ringhand’s bill, A.B. 386, which attempts to close this loophole. 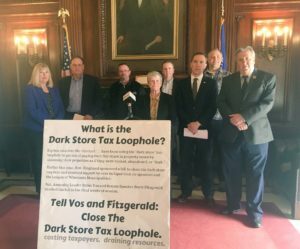 Big box retailers like Walmart have been using the “dark store” tax loophole to reduce their property tax rates by insisting that the assessed value of their properties is comparable to that of nearby vacant, abandoned, or “dark” big box stores. This tax loophole unfairly shifts the property tax burden to homeowners and reduces the amount of funding available for public schools. 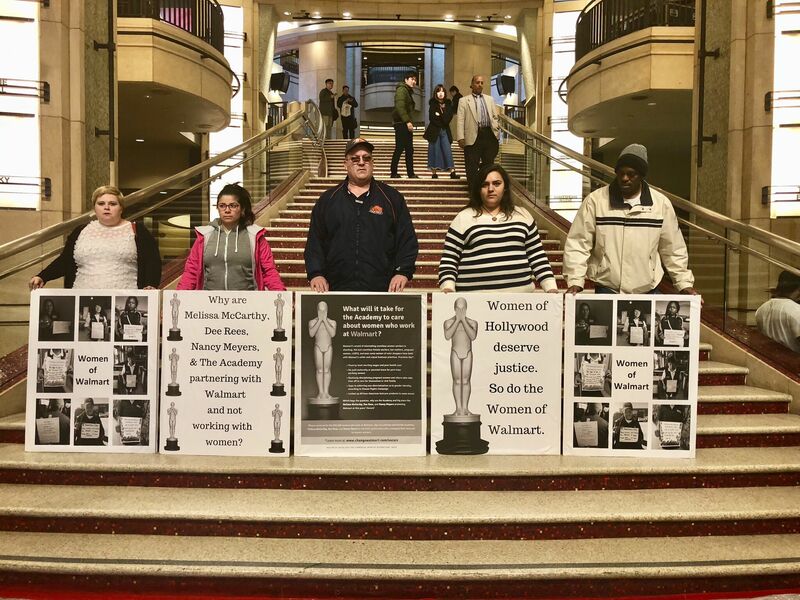 After the event, MCAW and other members of the group delivered the “Rotten Apple Award” to Wisconsin Senate Majority Leader Scott Fitzgerald and Assembly Speaker Robin Vos for continuing to deny public school funding by allowing Walmart and other retailers to get away without paying their fair share in property taxes. 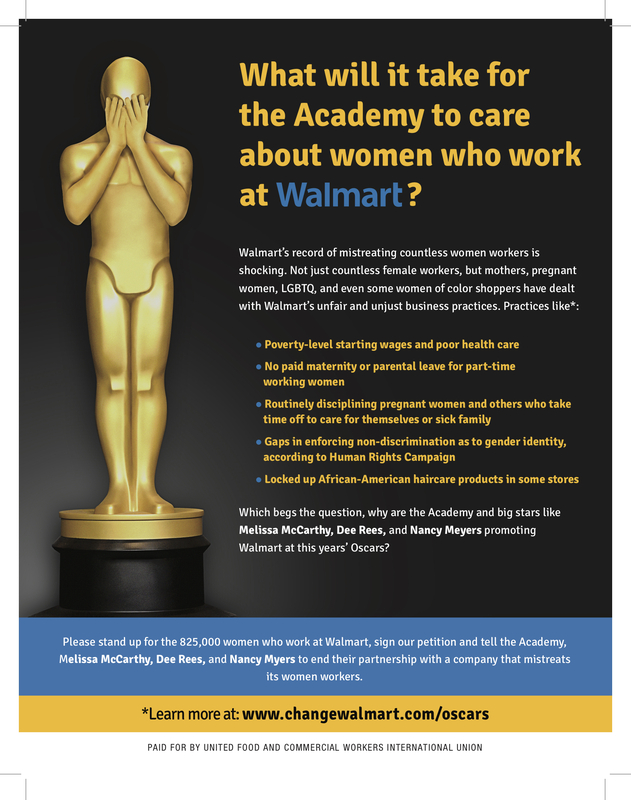 On Feb. 7, Making Change at Walmart (MCAW) and UFCW International Secretary-Treasurer Esther López sent a joint letter to Melissa McCarthy, Dee Rees, and Nancy Meyers, urging them to stand up for the rights of working women and end their Academy Awards partnership with Walmart. 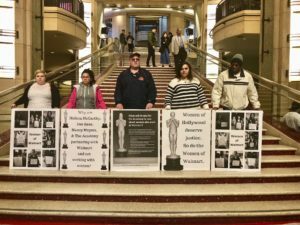 The letter was in response to the three prominent female celebrities’ partnership with Walmart to produce the company’s television commercials that will air during the Academy Awards ceremony on March 4. 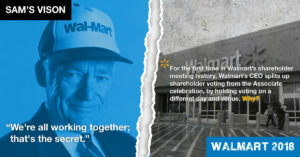 As part of the effort to highlight Walmart’s track record, MCAW also published a full-page ad in Variety magazine. 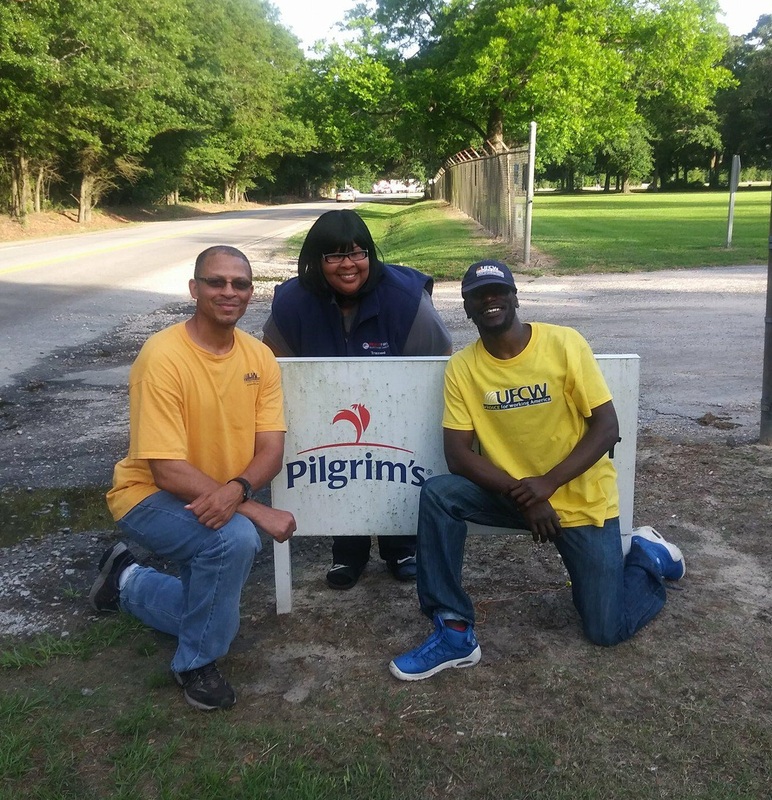 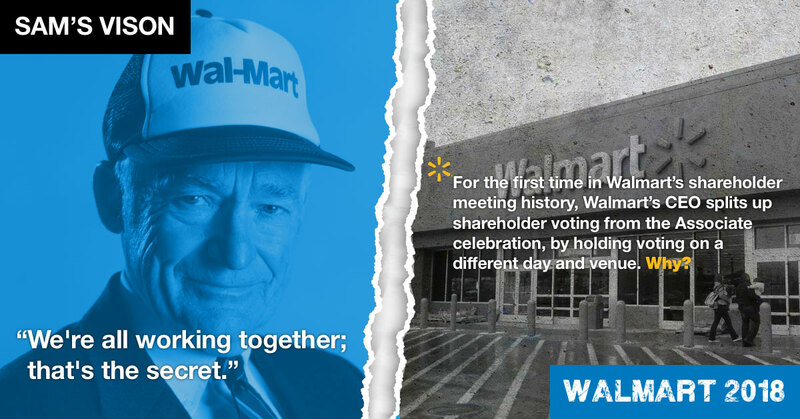 “While at face value this would seem to represent a positive campaign, we urge to you look at the facts about Walmart’s past actions that reflect on its values. 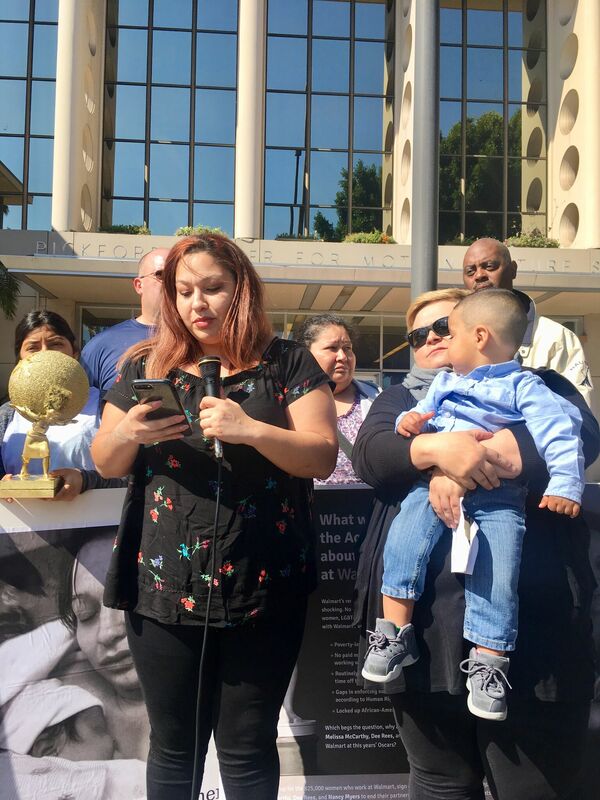 Values that have had a negative impact on countless women and their families, and that send a terrible message as to what behavior is acceptable if we are serious about social equality and justice,” said López in the letter to the three Hollywood filmmakers. 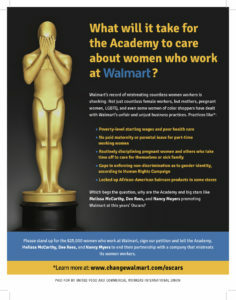 The Variety ad, which includes a graphic of the Oscar Award hiding its face, lists several reasons and facts as to why Walmart is an unfriendly workplace for women, families, and pregnant workers, and details Walmart’s scrutiny towards some women of color shoppers and mistreatment of some LGBTQ employees. 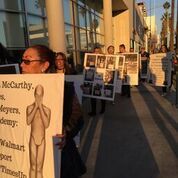 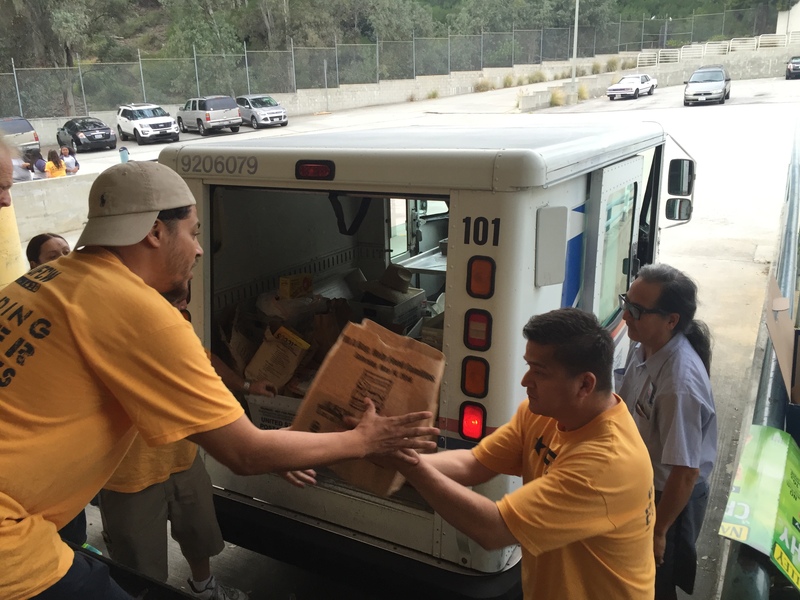 Starting this week, MCAW will begin a series of on the ground actions in Los Angeles, including human bill boarding outside a pre-awards gala Wednesday evening and a press conference on Thursday with a former Walmart worker who was mistreated while pregnant and working at Walmart. You can sign a petition in support of this campaign here.